Gone are the days when we relied on VCDs and DVDs to watch movies and videos on our computers. In the recent years countless video formats have emerged, each having its own advantages. 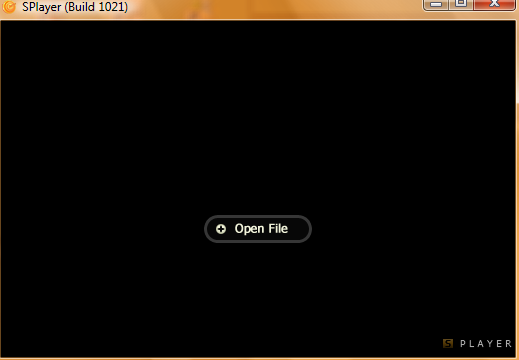 When these new codecs were initially introduced, users mostly had to download a compatible media player to go with it. 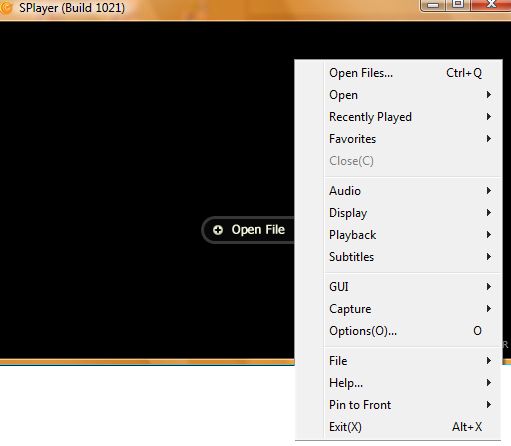 A particular media player used to be the best option for a certain codec. We had to install multiple media players on our systems to ensure that the files we obtained (either through the internet or an external device) were playable by our system. 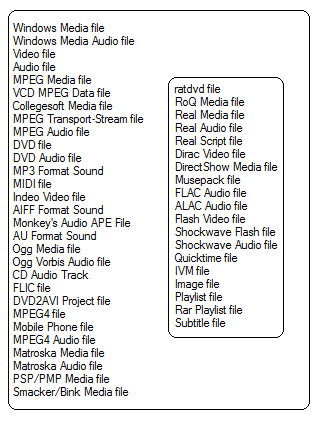 Gradually we started seeing the formation of codec packages which enabled our current media players to play formats it did not originally support. And today we find the best state of media players where most leading ones are capable of playing almost all video formats. With an impressive array of players to choose from already, taking notice of any new players becomes rather difficult. But the player we go over today not only catches one’s attention but keeps it. We are talking about SPlayer. 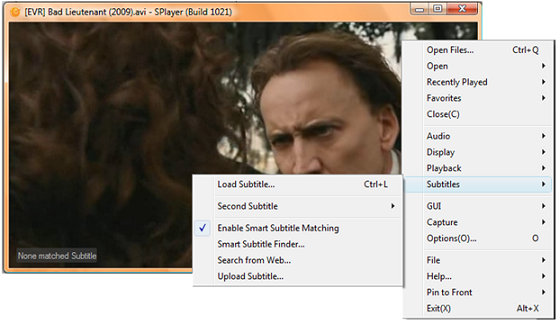 From there on, SPlayer tries to locate the best match of subtitles for your video file. 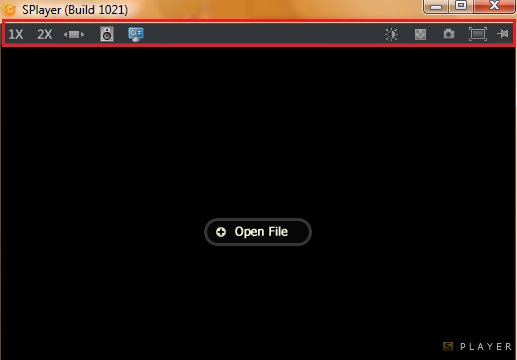 A feature that can be added to make it better is the option to build a library of the media we have hosted on our computers. 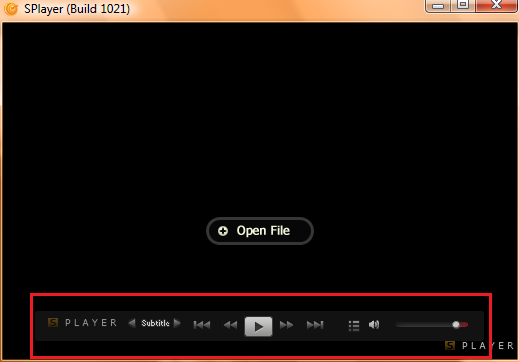 Apart from that tiny flaw, this amazing media player is the ultimate video/audio player. Give SPlayer a try today.